Malco N2R 1" Hand Notcher. 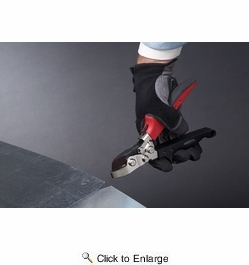 Specialized for folding and fabricating metal. 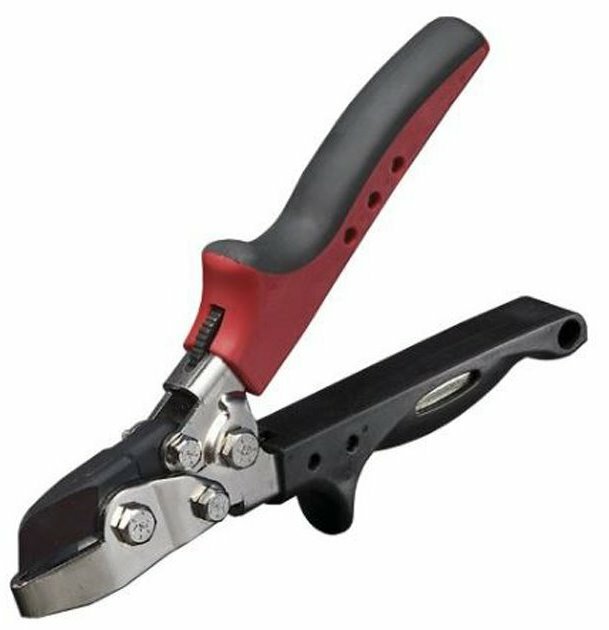 The N2R Hand Notcher makes a full 1-inch (25.4 mm) deep �V� shaped corner notch in 24-gauge (0.71 mm) galvanized or (0.61 mm) mild steel. Long-wearing, precision-ground, steel upper jaw and hardened steel stamped components feature rust-resistant nickel plate and black oxide finishes. 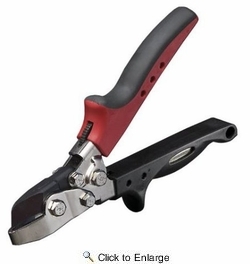 The N2R Notcher also features ergonomic RedLine Handle technology. An Engineered handle opening compliments the natural power stroke of any user�s hand and maximizes the powerful 7:1 mechanical advantage of compound-leverage head to handle linkage. 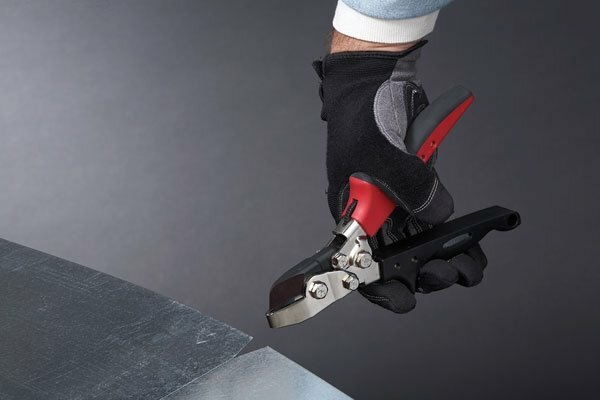 Comfortable handle grip contours, a non-slip grip insert, spring handle actuation and a thumb-operated handle latch ensure a natural fit and feel for comfortable one hand operation anywhere on the job.